Income investors seek a steady stream of dividends. 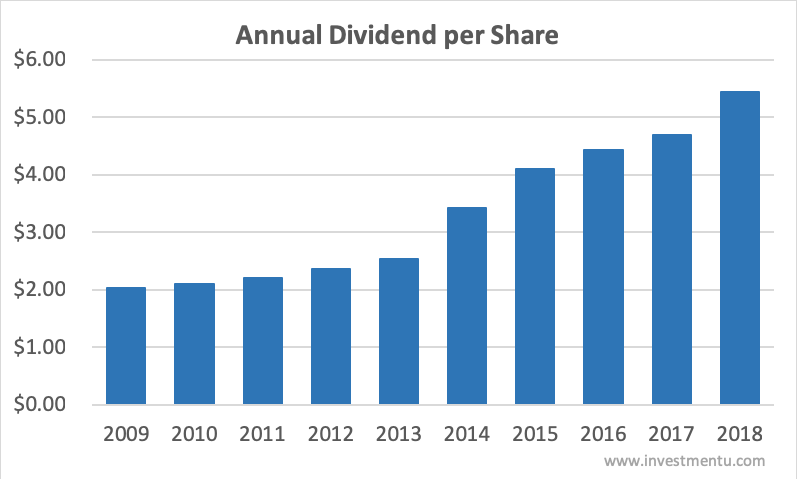 3M (NYSE: MMM) has a long dividend history, and it might make a great addition to an income portfolio. Let’s take a look at the business, dividend history, and payout safety going forward. 3M is a $122 billion business based out of Minnesota. The diversified manufacturing company employs 93,000 people, and last year 3M pulled in $33 billion in sales. That breaks down to $352,000 per employee. The company operates within the industrial sector and maintains a solid credit rating (AA-) from the S&P. This allows 3M to issue cheap debt to grow the business, and finance other initiatives. 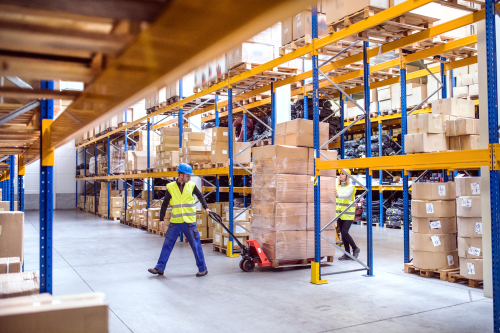 3M is made up of five different businesses: industrial, safety and graphics, healthcare division, the electronic and energy division, and the consumer division. 3M is a prominent dividend stock because of its long history of dividend raises. They have raised their dividend 61 consecutive years making it a Dividend Aristocrat and a Dividend King. On February 5th 3M’s board of directors declared a dividend of $1.44 per share for Q1 of 2019, which is a 6% increase from 2018’s quarterly dividend. The dividend was payable March 12th to shareholders of record as of February 15th. The compound annual growth is 10.3% over 10 years, but over the last year, the dividend climbed 15.7%. 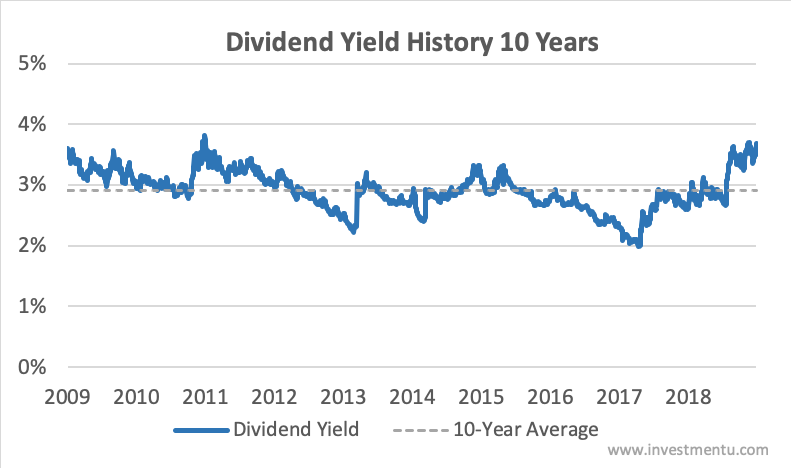 The increase in dividend growth is a good sign. Investors have not worried about 3M’s dividend growth. The company has committed itself to raising the dividend annually. Let’s take a look at 3M’s yield. Intelligent investors look at the payout ratio to determine dividend safety. They look at the dividend per share divided by the net income per share. So a payout ratio of 60% would mean that for every $1 the company earns, it pays investors $0.60. The ratio is fairly steady over the last 10 years and the trend is up. The last reported year shows a payout ratio of 65.8%. This gives wiggle room for 3M’s board of directors to raise the dividend.